I am afraid this is someone elseís description of the trail. I didn't finish the trail! But what I did of it it was great! If you think you can ride, I mean really RIDE, then you need to try riding here. This place will humiliate you! Seriously, this trail is a blast. Very technical, huge rocks line the trail in most sections. Going up the "hill" is a lot harder than the return trip. Plan on hiking your bike as well as riding. The last part of the trail up the hill is practically unridable in the uphill direction, with many large rocks to thwart your progress. I had to hike most of the last uphill section. The ride back down to the lake is a BLAST! You can ride most of the way back down to the lake. Hope you have a good front shock, or better yet a full suspension bike. Bring a camera, the view from the outlook at the spring is awesome. you can fill your bottle from the spring, but be careful not to jostle the pipe, if you do, YUCK! Follow the blazes marked along the trail to stay on the correct path. 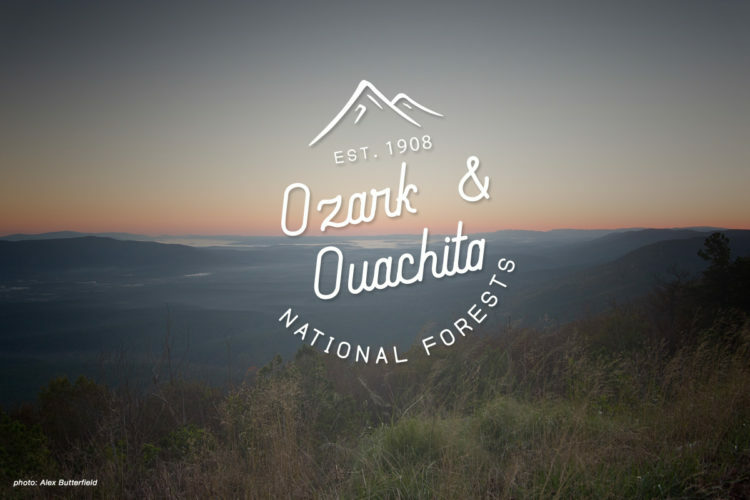 Do not ride onto the Ouachita TRail, it is HIKERS only. The trail is fairly easy to follow. The trailhead has a map stand and a sign in section, but the maps were empty and the sign in slot was home to a new bird nest complete with a nasty bird. 1050 foot climb from the lake to the Spring. Equestrians may also be on this path (those poor horses!) so be alert. Rescue index: Very Low. If you are out here alone, like I was, make sure you tell someone where you are going and if you don't check in with them by a certain time tell them to call the rangers. Many chances to get hurt. This is a very remote area once you leave the campground. Cell phones will not work here. No bike shops in any nearby towns for repairs. Go prepared! Bring lots of water or a water filter/pump. Bring plenty of food. Wear full finger gloves. I picked up a few spiders on my ride. For some reason they love to string webs across the trail. Maybe they know how tasty mountain bikers are? Full gloves let you not worry about getting bitten as you frantically flick them from your face ;) There are bears in the area, make noise when you ride. I would not recommend this trail after a rain, all the rocks would be very slick. Horsethief Springs Trail MTB Trail 1.00 out of 5 based on 1 ratings. 1 user reviews.